Jump to video Who Is Tim Cook? 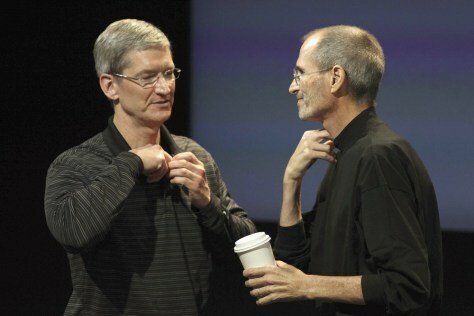 Apple COO Tim Cook, left, and CEO Steve Jobs remove their microphones after a news conference last year. “He’s a star, just a different kind of star from Steve,” says one analyst of Cook.